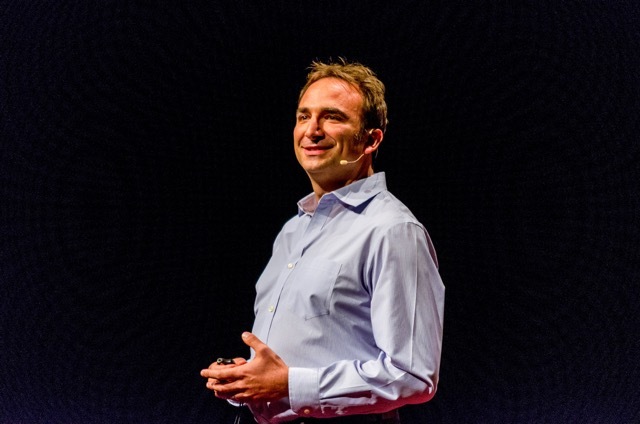 From its origins in working with inmates, Juilliard Theater Graduate and TEDx Speaker Jesse Wilson has created a program designed to help trial lawyers breakthrough the obstacles to tell The Winning Story. 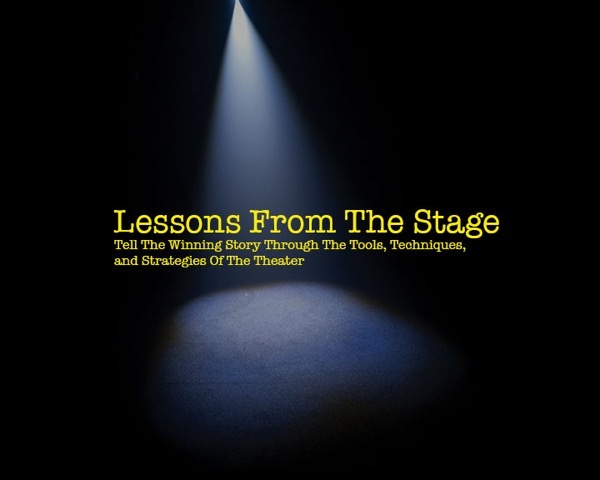 Jesse Wilson’s “Lessons From The Stage” is a powerful, engaging, and revolutionary approach that provides the communication edge to win more cases. The winning story begins with you… before you enter the courtroom. Owning your own emotional power translates into the powerful story you need to motivate the jury to action. Every moment you are in a courtroom, you’re telling a story… But what is the story? Is there another story– a greater story waiting to be told? These are the same questions trial lawyers need to ask of themselves. Through this highly acclaimed “inside out” approach, Jesse teaches lawyers to discover the emotional heart of a case and then construct a compelling story that the jury can believe, connect to and deeply empathize with. Mastering Jesse Wilson’s powerful communication skills, stage techniques and strategies can make the difference between winning and losing cases. To get jurors to become emotionally engaged with your client’s story, you must be able access your emotions first, so they work for you rather than against you. And this is where the “Lessons From The Stage” program shines, by providing you the foundational skills to confidently access your own emotions in order to deliver an emotionally compelling story to motivate, move, and inspire everyone you work with to take action. 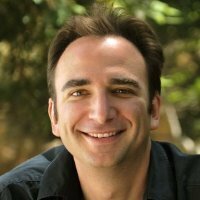 Jesse specializes in working with trial lawyers and empowers them to deliver high-impact presentations, as well as rapidly transform their communication and collaboration skills for all aspects of pre-trial and trial work. The true power of the winning story always comes from the inside, and developing a winning story begins with owning our own story.